Why only celebrate Valentine's for 1 day? Instead, pamper your loved one for an entire month. 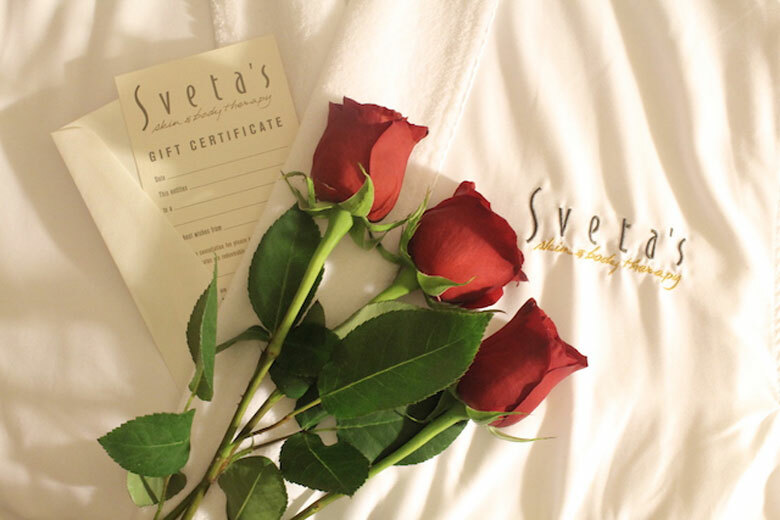 With Sveta’s, dream becomes reality for russian immigrant.